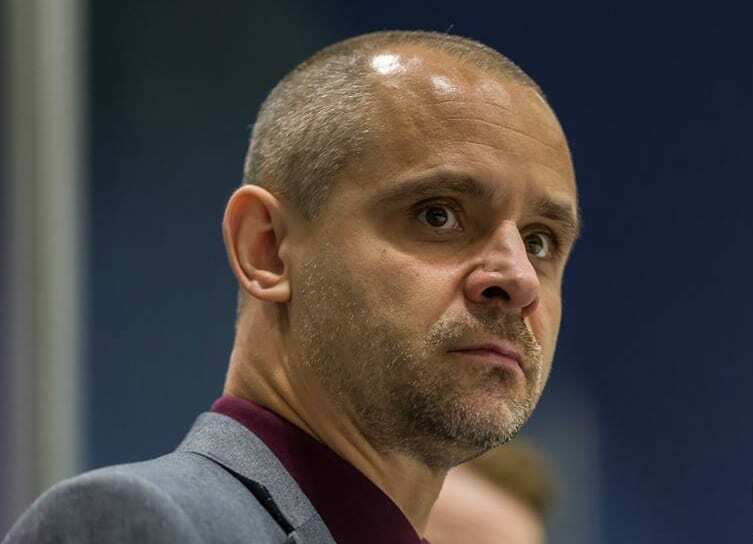 The Elite League are looking into allegations made by former Milton Keynes Lightning coach Doug McKay that he is owed thousands of pounds by the club after he left them in November. 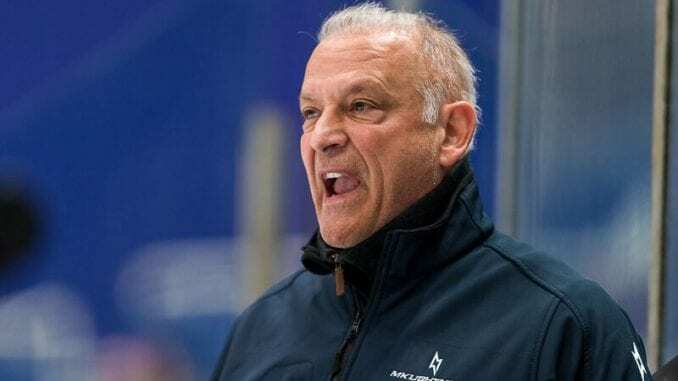 The story, broken by Sheffield Star, claims the 65-year-old was never reimbursed for the work he put into recruiting the team as well as personal costs that were due to him. And he claimed one of the club’s owners, Monica Moody, failed to show for a meeting to discuss the situation as he sought a resolution. He told The Star: “My wife and I paid for my visa, healthcare surcharge, skates, flight from Europe to Canada in April 2018 as well as all recruitment related expenses and we haven’t been reimbursed. “I worked from April to September recruiting a whole new team, within a relatively small budget. I expected weekly payment over the summer but didn’t receive any. “I challenged this and was told I would be paid on my arrival. On arrival, I didn’t get the nine weeks owed. In my first week in MK all the players received their weekly salary, I didn’t get mine. “She said she would meet us to pay an instalment but never showed up. “It’s frustrating and disappointing to have researched and created a team, starting managing them then be fired and not being paid for doing that work. 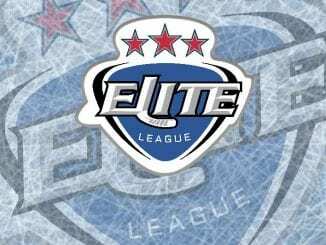 Lightning are rooted to the bottom of the table after a poor campaign and released a statement only last week confirming they would continue to compete in the Elite League, addressing rumours they were considering pulling out. The statement also said they would channel their funds into preparing for next season and revealed they were in “advanced talks” with Tim Wallace about returning as player-coach. Despite reports at the time claiming McKay had left the club for personal reasons, it’s become apparent he was sacked with allegations of gross misconduct countered by the club. The Star’s head of sport Bob Westerdale contacted Monica Moody for comment on the allegations and she responded by admitting there was outstanding monies, but McKay would “have to wait”. But she later added: “There are consequences to his behaviour…this will all have to be resolved legally. “We owe him some money but he owes me for what he did – but I can’t go into that. 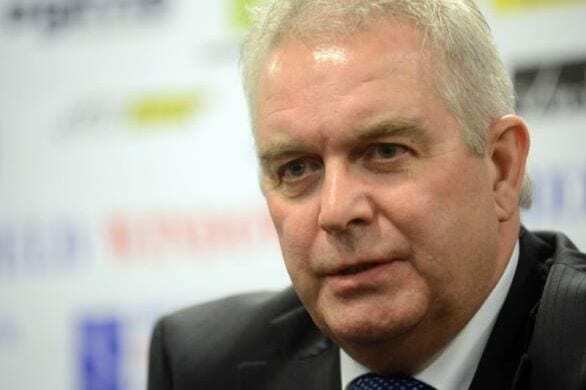 Elite League chairman Tony Smith admitted the league were contacted by McKay and are awaiting a response from Lightning over the allegations. 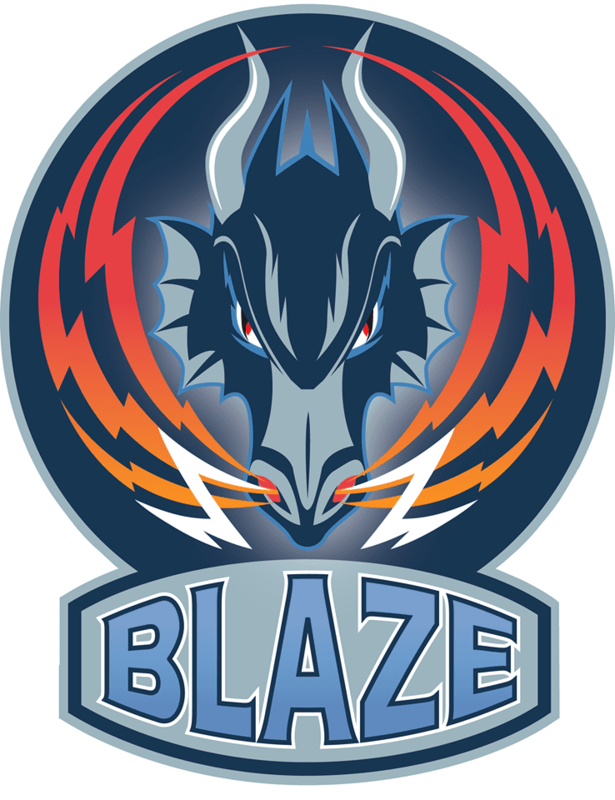 “We have had contact with Doug, he’s complained that there was an outstanding issue with MKL. At the moment, we’re waiting to hear back from the club,” he said. Check the full story in the Sheffield Star by clicking here.